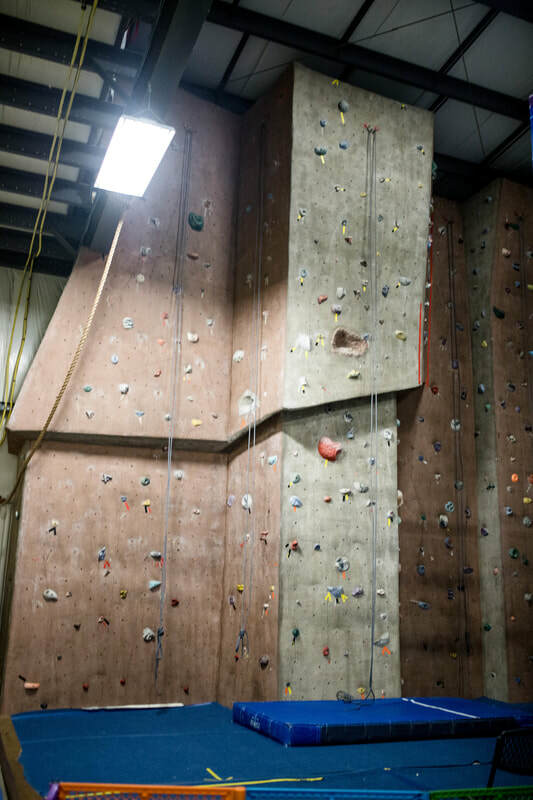 In order to use our rockwall at Paramount by yourself and a friend, you and/or your friend need to be belay certified. 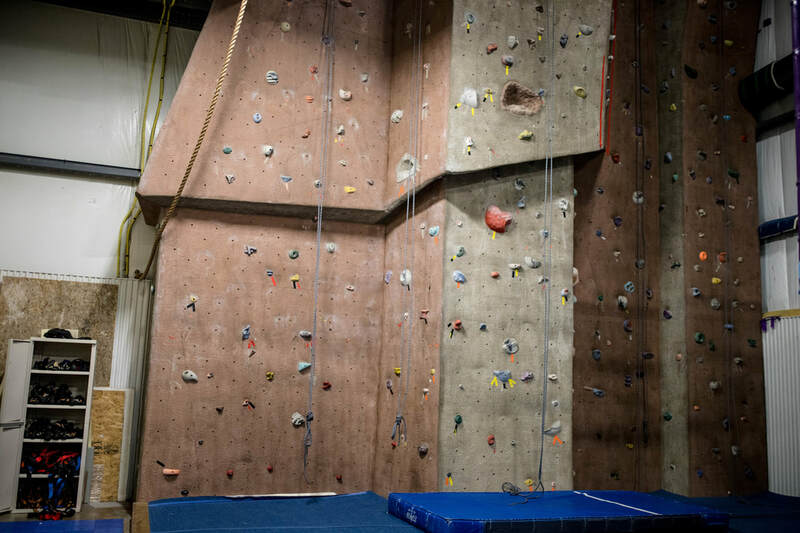 If you are interested, please let us know and our instructor can certify you with a belay course that lasts about 45 minutes. However, if you are not belay certified, we can supply the belayer! Call us to arrange a time for your group (5 or more participants minimum. $15 per person for 2 hours).